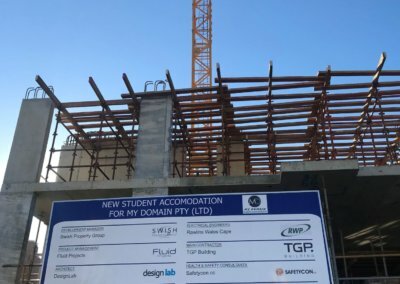 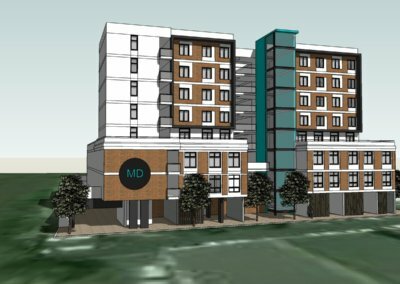 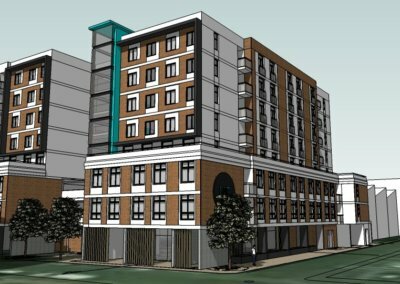 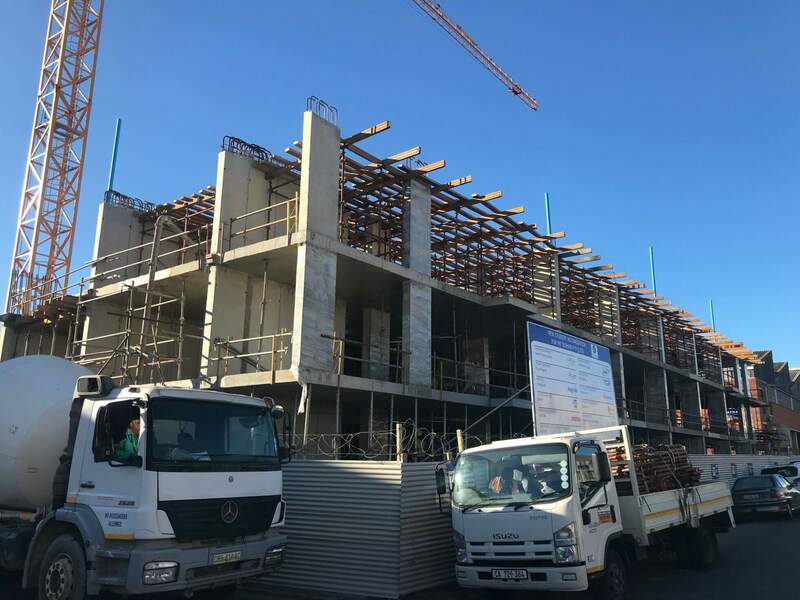 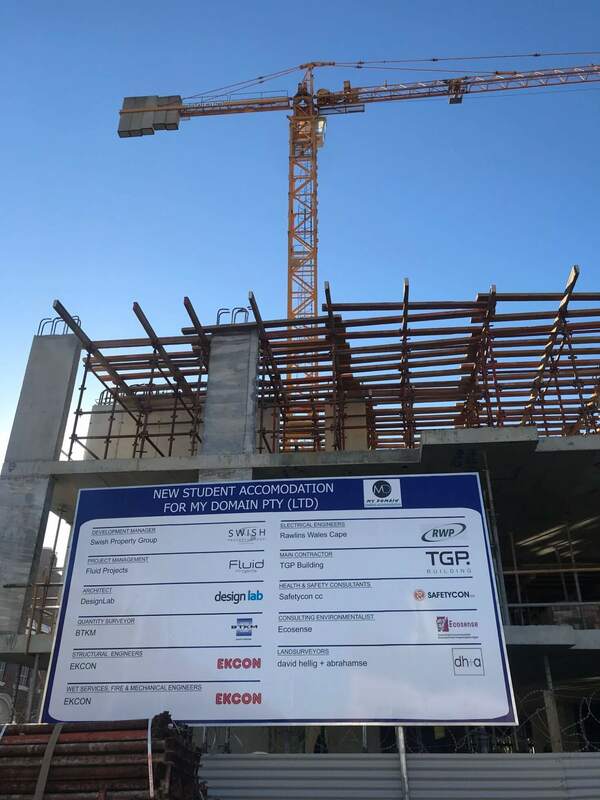 Our second project for My Domain Student Living – this new Student accommodation consists of 8 stories, with 328 self-catering student apartments each with a bathroom and kitchenette. 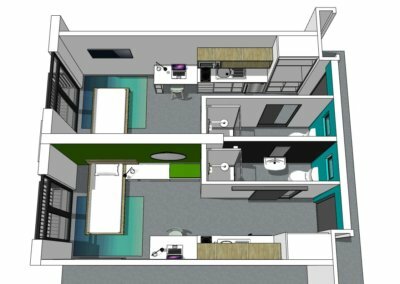 The Ground floor will cater for student amenities, study areas, a student restaurant, a fully operational coffee bar and service kitchen. Students can make use of a well-equipped gym and a 5-a-side soccer court located on the roof deck with braai facilities. 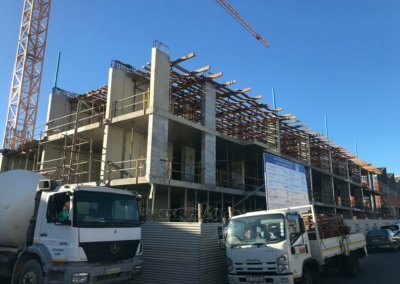 Due for completion end 2018.